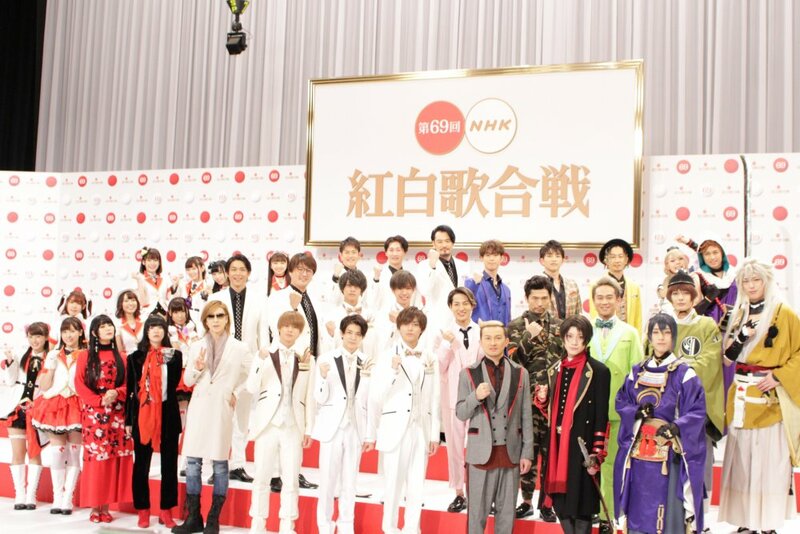 The complete line up for the 69th annual "Kohaku Uta Gassen" year end special has been announced. Arashi member Sho Sakurai will be the captain of the White Team. This will be his first time hosting alone. His previous stints as a host were between the years 2010 - 2014 as part of Arashi. Actress Suzu Hirose will be the captain of the Red Team. This will be her first time hosting the program. AIMYON, DAOKO, King & Prince, Suchmos, and Jyunretsu will all be performing for the first time. "Kohaku Uta Gassen" is the most prestigious New Year&apos;s Eve program in Japan. Artist are divided into teams based on gender, with the two competing to see who can receive the most votes.